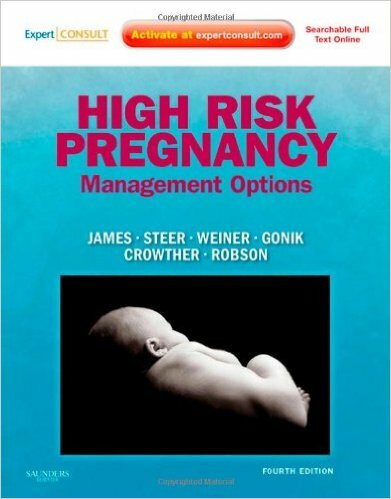 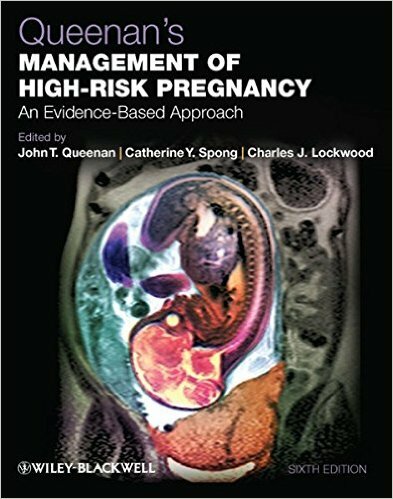 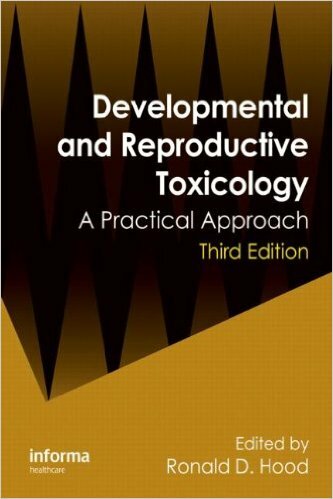 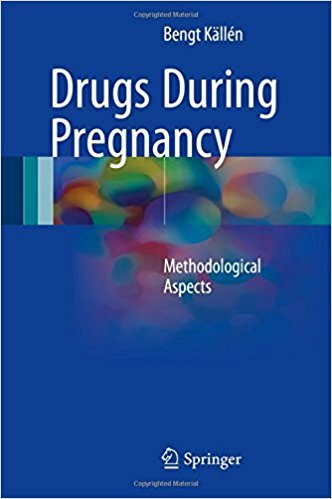 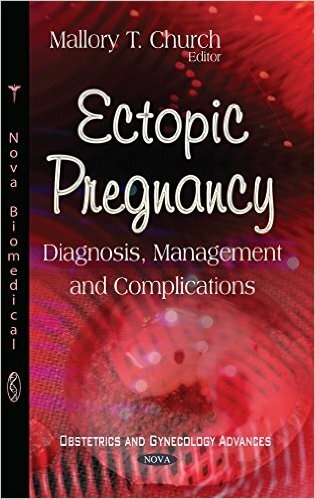 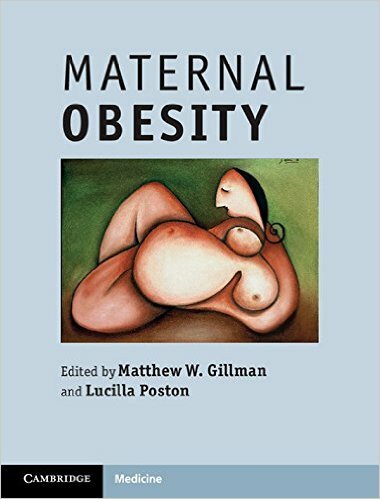 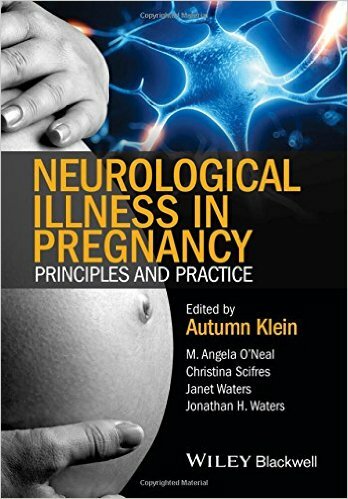 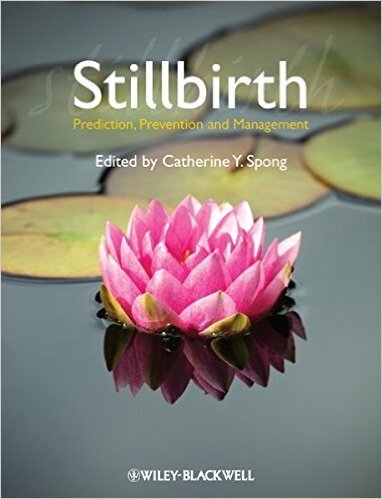 This book addresses methodological aspects of epidemiological studies on maternal drug use in pregnancy. 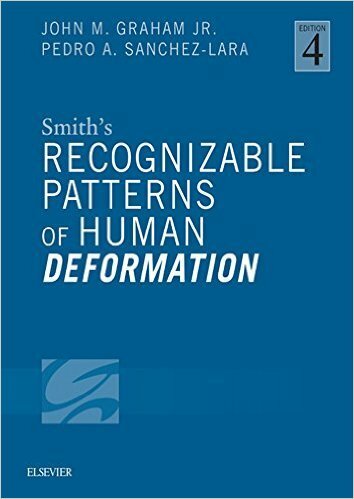 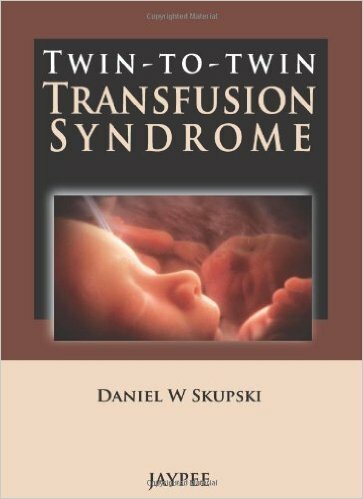 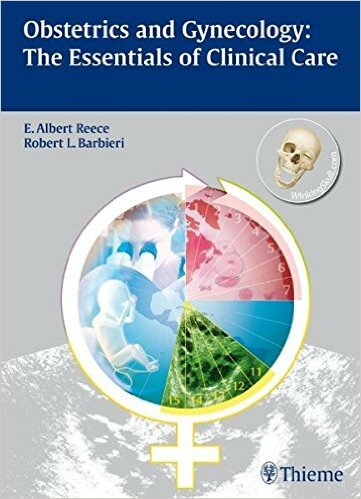 Discussing the existing sources of error and how they can produce incorrect conclusions, it examines various epidemiological techniques and assesses their strengths and weaknesses. 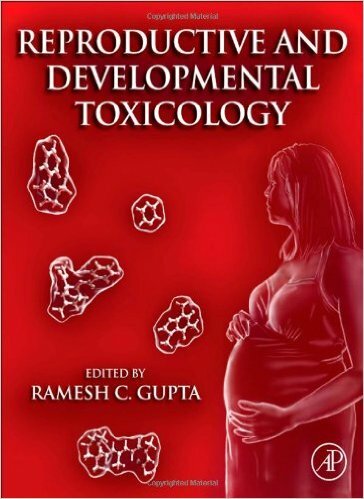 These refer both to the identification of outcomes (with special emphasis on congenital malformations) and to the types of exposure (drug use). 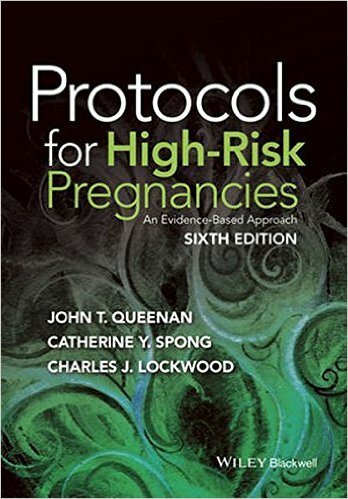 Further, the book discusses the problem of confounding and how to handle it, and provides a simple introduction to statistics. 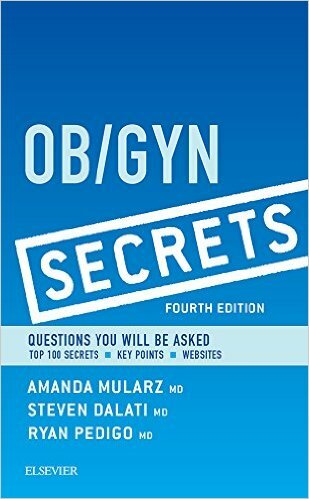 Special situations, e.g. 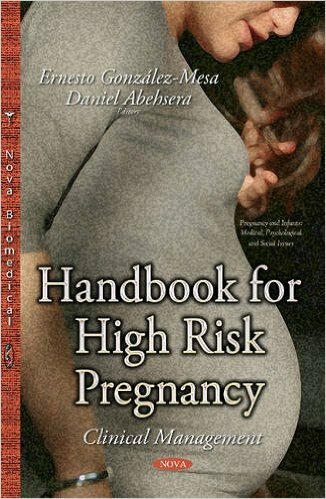 different types of parental exposure, are examined. 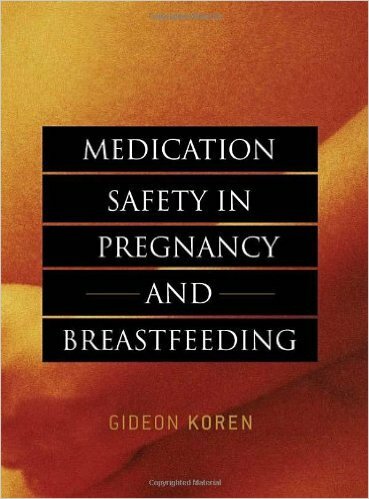 Lastly, the book discusses pharmacovigilance and the information problem, concluding with a short list of aspects to consider when one wants to evaluate a published paper in the field. 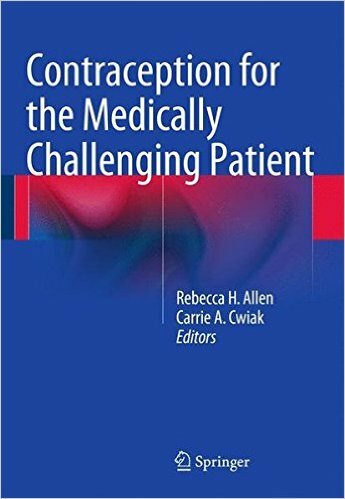 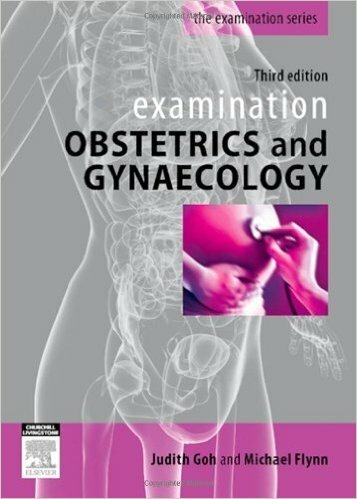 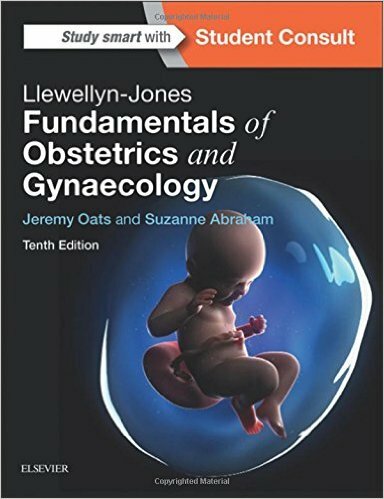 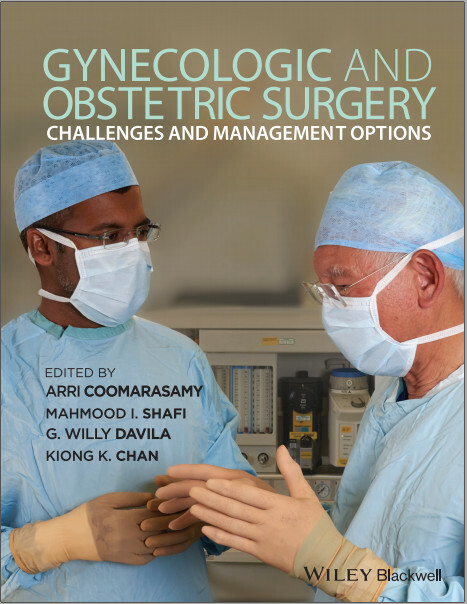 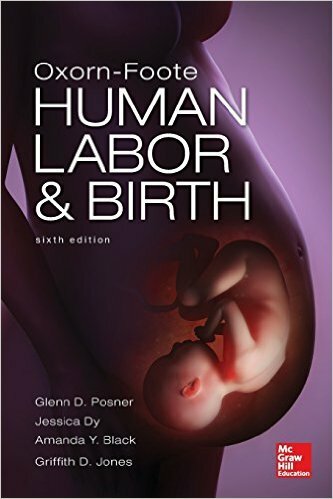 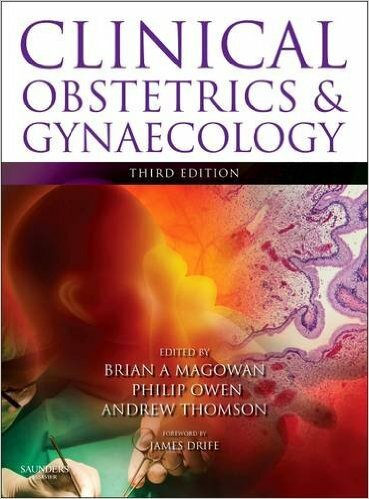 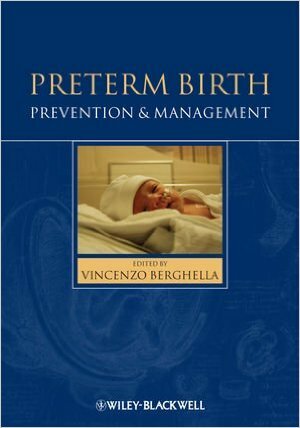 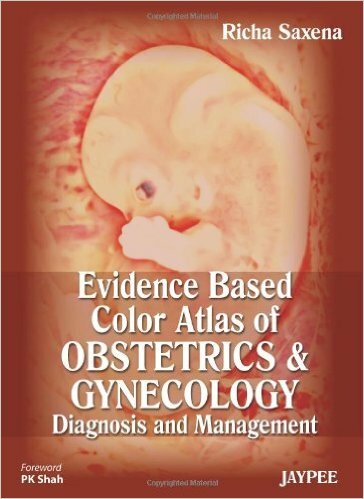 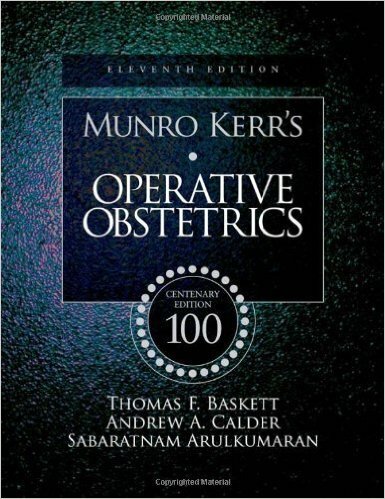 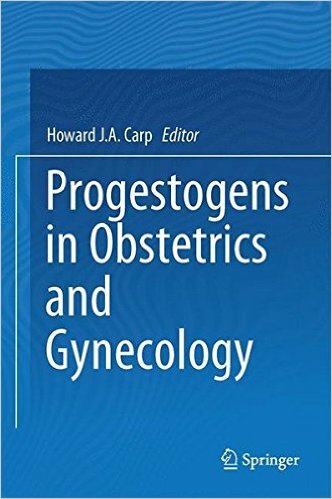 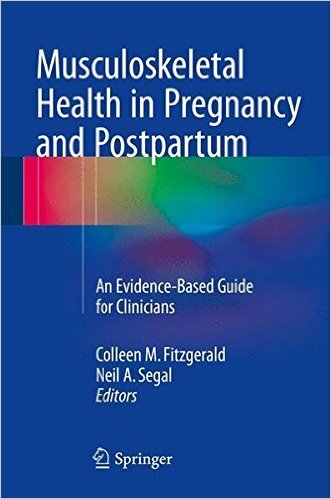 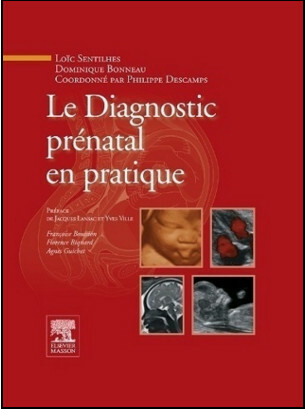 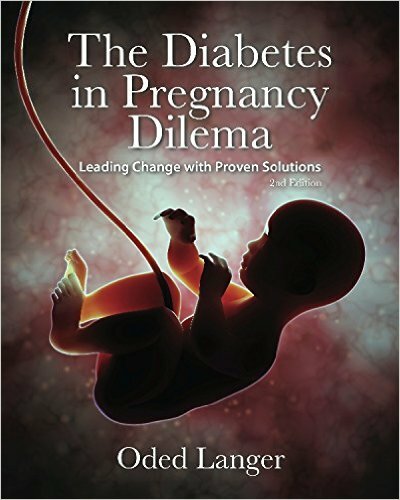 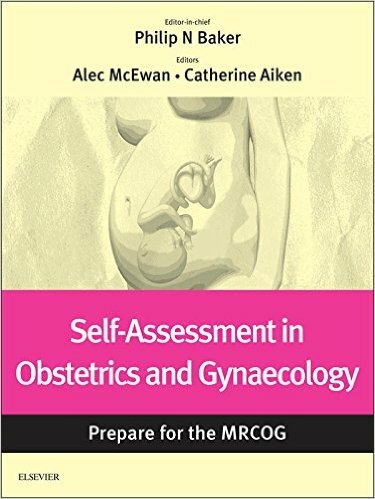 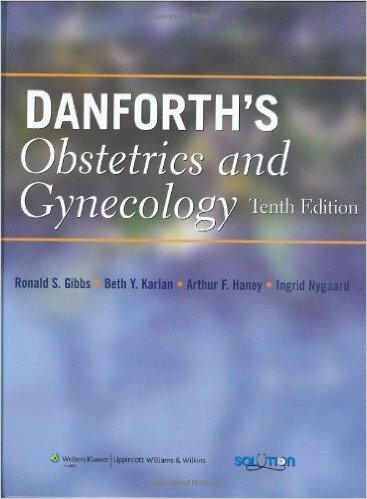 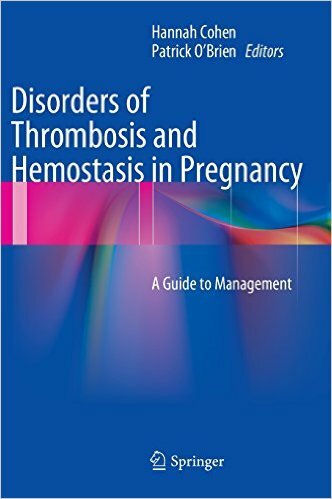 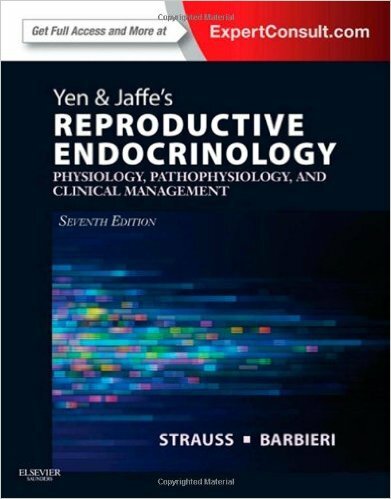 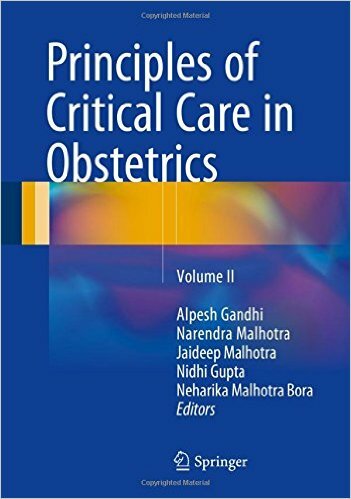 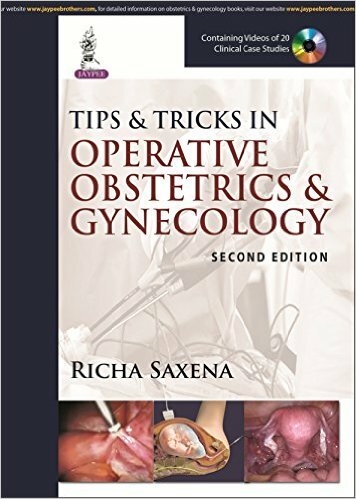 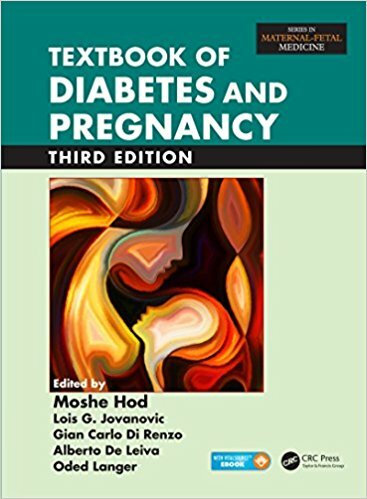 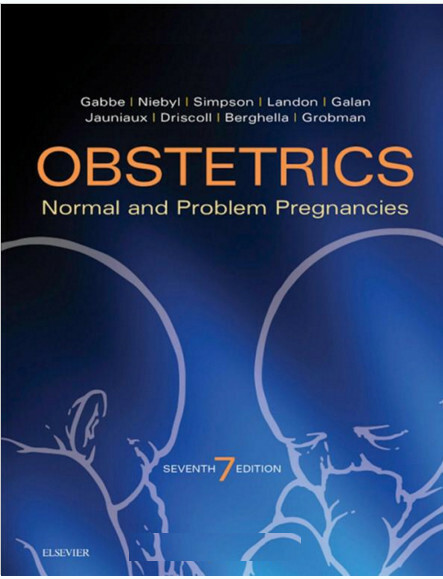 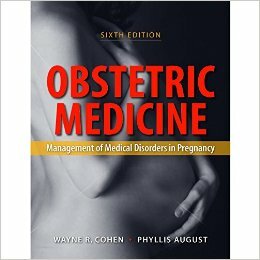 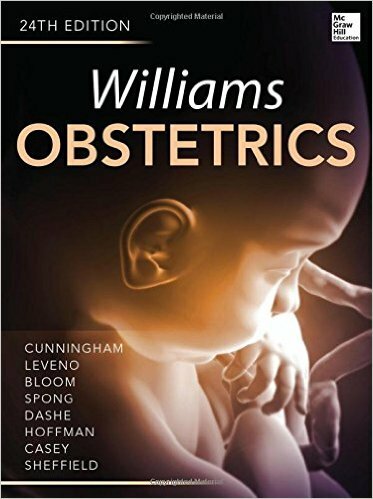 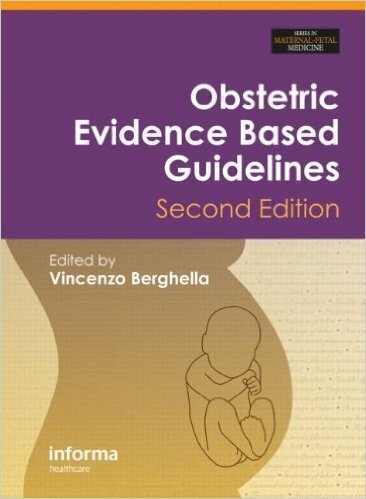 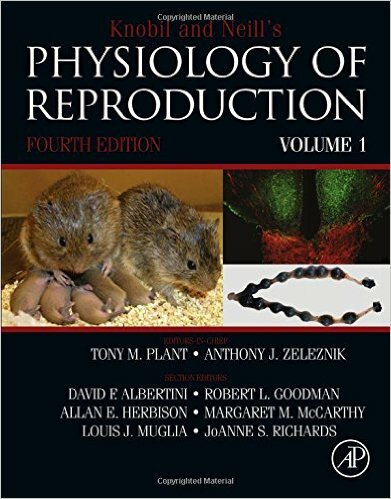 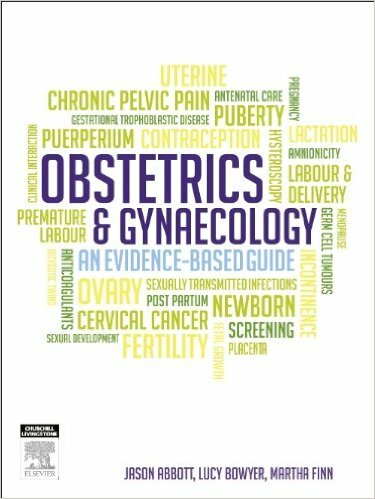 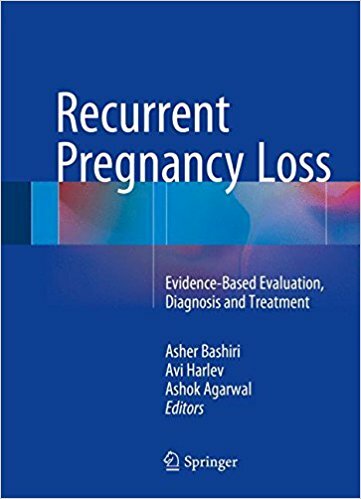 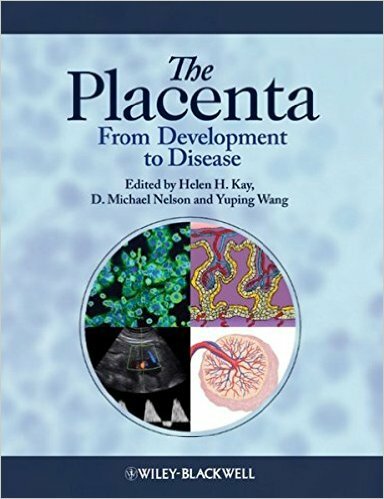 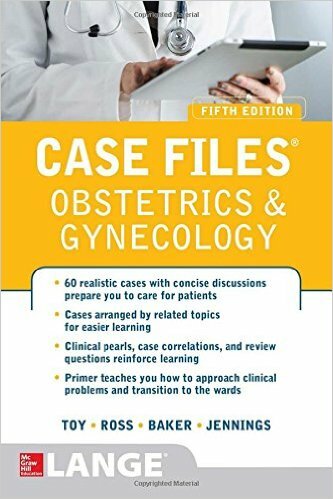 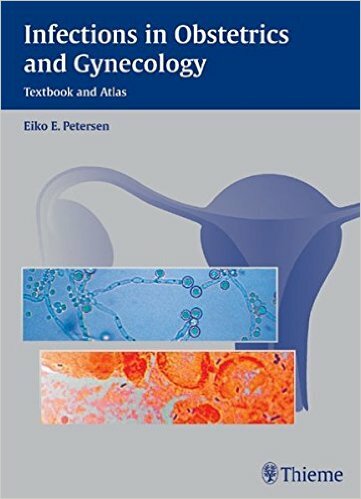 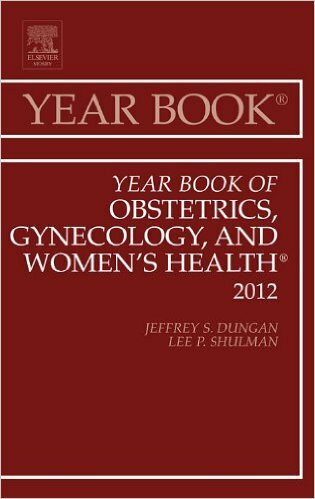 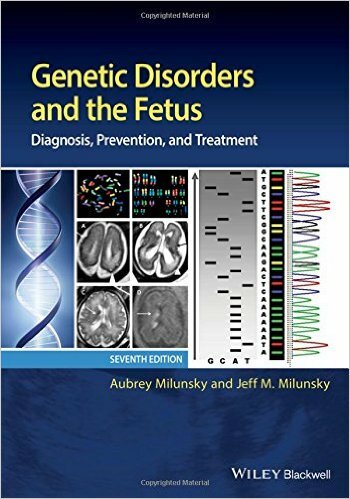 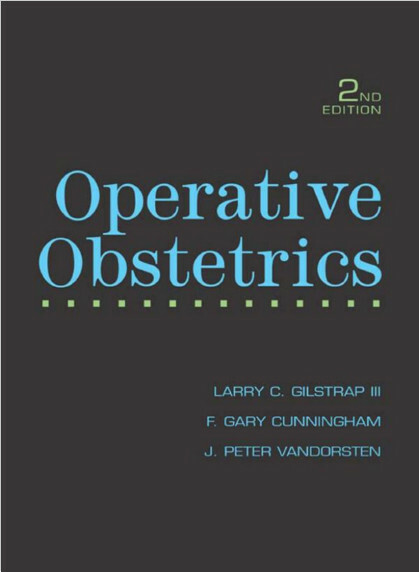 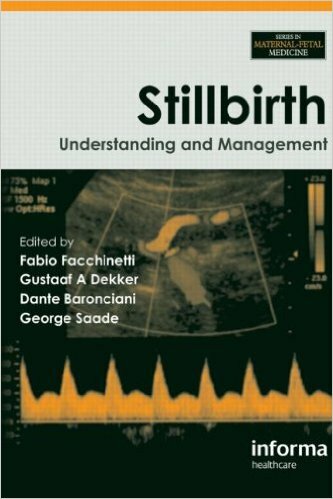 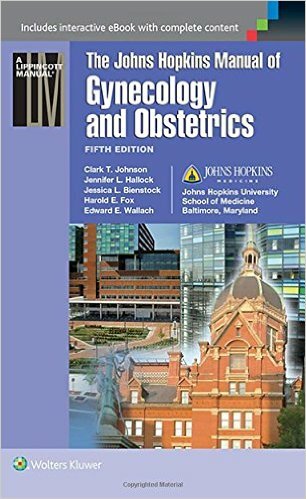 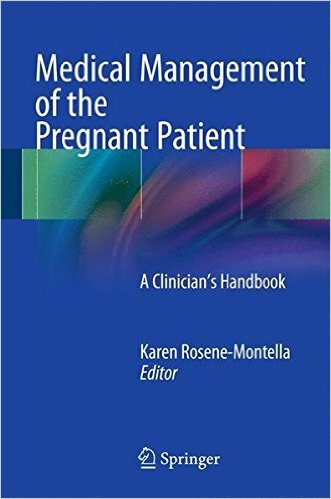 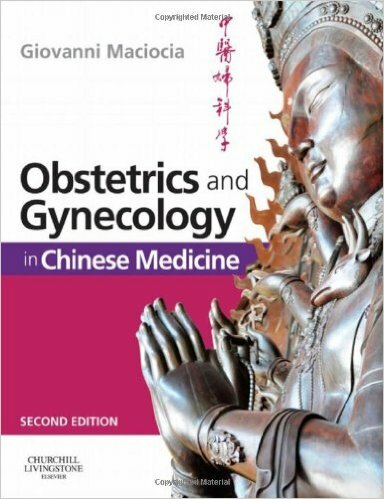 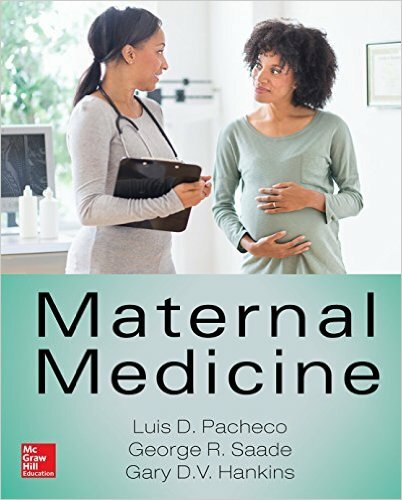 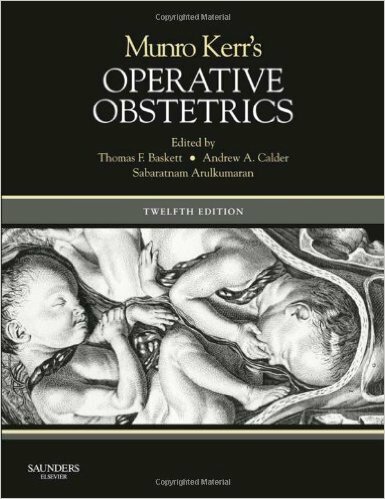 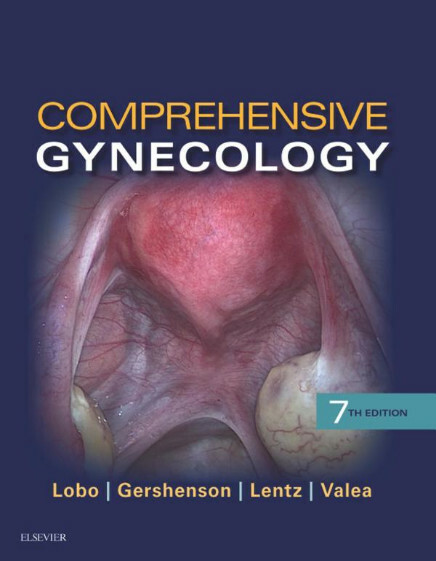 Though the book is primarily intended for pharmacologists, gynecologists and obstetricians, it will benefit all doctors working in perinatal care.